Wild & Wolf win The Queen's Award for Enterprise - D.C. Thomson & Co. Ltd.
Bath based gifting company Wild & Wolf is proud to announce it has been awarded The Queen’s Award for Enterprise: International Trade 2018. 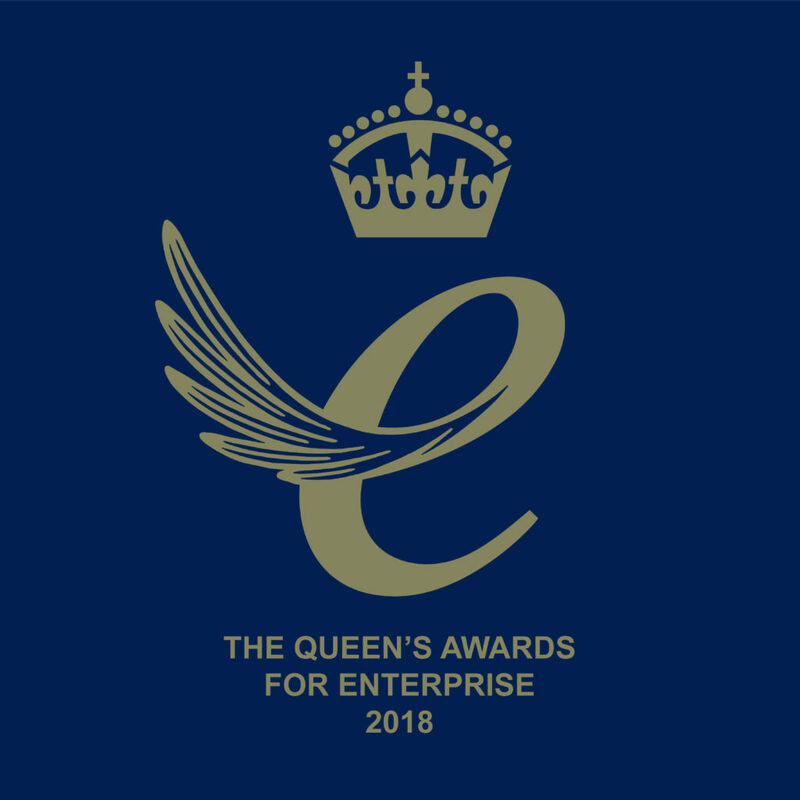 The Queen’s Awards for Enterprise are one of the UK’s most respected business awards. Judged solely on merit, the awards recognise and celebrate business excellence across the UK. First instigated by Royal Warrant in 1965, and now in their 52nd year, the esteemed Queen’s Awards for Enterprise have a long history of recognising exceptional UK businesses. The official announcement was made on Saturday 21st April by Her Majesty The Queen, on her 92nd birthday. Wild & Wolf has been recognised for its excellence in International Trade, demonstrating substantial international growth in overseas earnings and commercial success within its sector. It is one of 238 organisations nationwide to be presented with the prestigious accolade. Founded in 2005, and now employing 150 people globally, Wild & Wolf creates design-led gifts and lifestyle products across a wide portfolio of popular licensed and own IP brands. From homewares to stationery, and toys and games, their innovative product collections combine form and function with exceptional design. This award comes at an exciting time for Wild & Wolf, who in January, relocated its head office to a unique, tailor-made office space in the centre of Bath, on Manvers Street, designed to inspire creativity and innovation. The Bath-born company has enjoyed global success over the past 12 years; with its products now sold in over 60 countries worldwide through premium, specialty, mid-tier and department stores as well as over 5000 independent destination lifestyle stores. Wild & Wolf will celebrate its award during a royal reception for Queen’s Awards winners in the summer. A trophy will also be presented by royal appointment later in the year at their Manvers Street office.